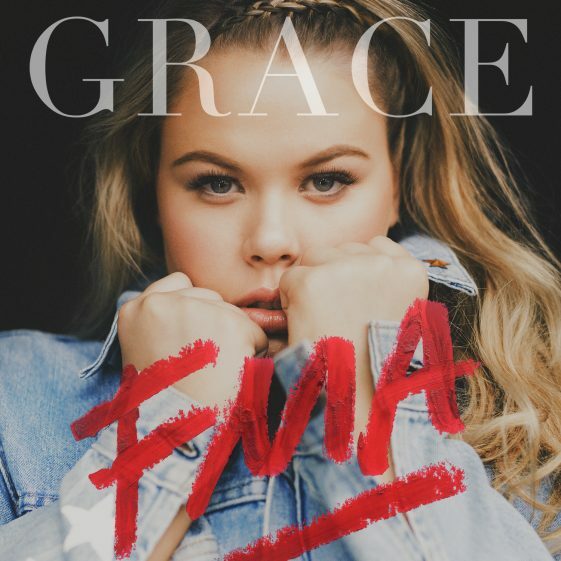 (New York, NY — June 17, 2016) Australian vocal powerhouse GRACE SEWELL’s debut album, FMA is now available for pre-order, and is set for release on July 1st on Regime Music Societe/ RCA Records. Fans who pre-order FMA will instantly receive current singles “You Don’t Own Me,” “Hell of a Girl,” and new single “Hope You Understand.” Click HERE to listen to “Hope You Understand” available now at all digital providers. Grace recently released the video for her single, “Hell of a Girl.” Click HERE to watch it now. This follows the release of her chart-topping debut hit single, “You Don’t Own Me” Ft. G-Eazy,” which is now certified Gold and currently Top 3 Shazam in over 20 markets, Top 10 Shazam in over 85 markets and Top 25 at Pop radio on over 150 stations in the U.S, and over 50 million streams on YouTube.